Now's the time to order your new Watch band. Already bored of the band that came with your Apple Watch? Now’s the time to get a new one, because almost every band available from the Apple Online Store is now shipping in just one business day. As things stand, all Sport bands except the black ones are shipping in one business day, as are the 38 mm Milanese Loop, the 38 mm and 42 mm Classic Buckle and the 42 mm Leather Loop in all colors. You’ll still have to wait for the 42 mm Milanese Loop, which is shipping in five to six weeks, and the high-end Link Bracelet, which is shipping in one to two weeks if you want a 38 mm model or three to five business days if you want the 42 mm option. You’ll have to wait up to five days for the black Sports bands in both sizes. Shipping estimates for Apple Watch and the official Watch bands have been dropping rapidly over the past few weeks; most 38 mm Watch options are now being shipped in five to seven days. However, you’ll still be waiting two to three weeks for most 42 mm models. Apple promised this week that all Watches ordered in May will be shipped within the next two weeks, with the exception of the 42 mm Space Black Stainless Steel option, which seems to be incredibly popular. 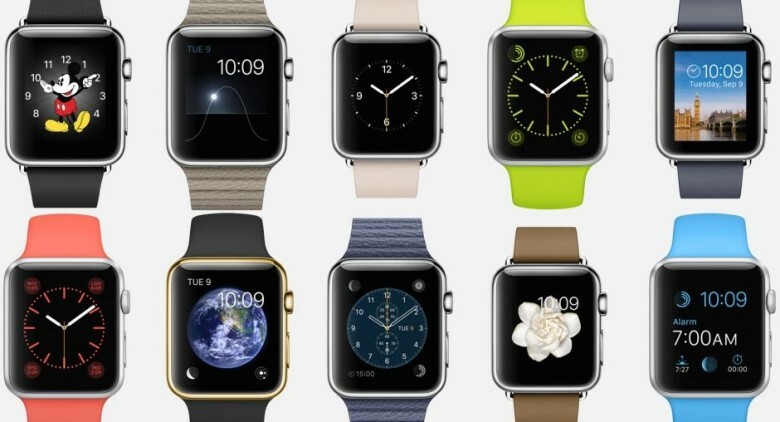 Apple has also confirmed that “some models” of the Watch will be available in retail stores once May orders have cleared.